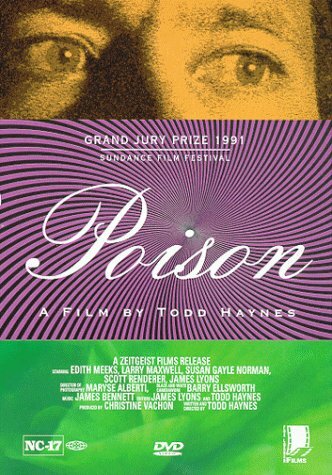 Several months ago, the luminous Emily Lloyd sent me a care package containing, among other wonderful things, a video of Todd Hayne’s 1991 film Poison. Haynes weaves together the three tales through the film’s running time, keeping each story distinct through form: the first story is black and white, the second is filmed primarily in close shots and with all the colors washed out and drab, and the last story is filmed in pseudo-documentary style interview and dramatizations. Not only is the film moving and affecting, it is visually arresting. Haynes is a master of imagery and camera set-ups. More than that, though, Haynes pulls amazing, seamless performances from his cast. The 1950s story is performed as a vintage piece, something you’d fully expect to find in the bargain bin at Wal-Mart, with dialogue articulated in that strange, inhuman, over-the-top way; the prison story is absolutely heartwrenching, thanks in large part to the understated longing expressed by the beautiful Scott Renderer. Poison is easily one of the best films I’ve seen. 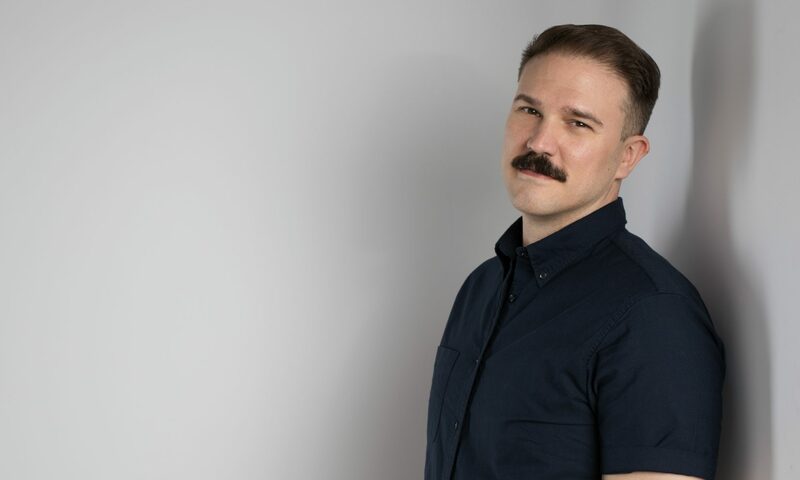 Along with his underground classic Superstar: the Karen Carpenter Story (which is told almost exclusively using Barbie dolls), Haynes is one of the most important, most visionary, and most risky directors working today. If you’re watching Poison very closely, you’ll notice a younger John Leguizamo tucked into a few scenes. Credited as Damien Garcia, Leguizamo’s short performance, too, precursors his own startling dramatic turns in films like Baz Luhrman’s Romeo+Juliet. Also, he’s very hot.